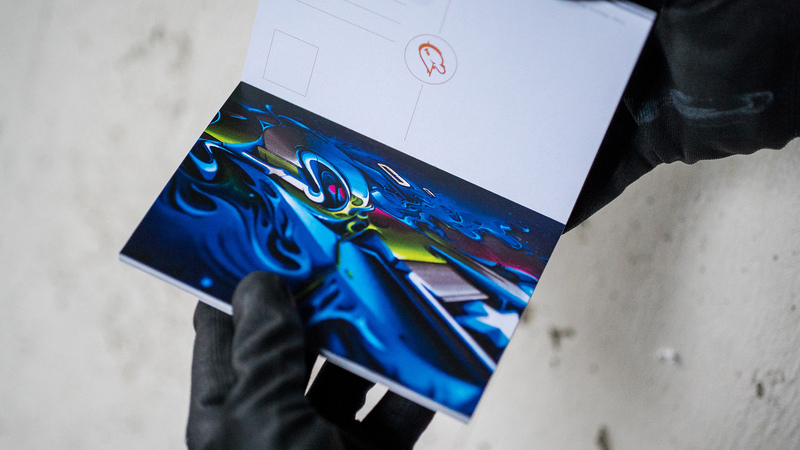 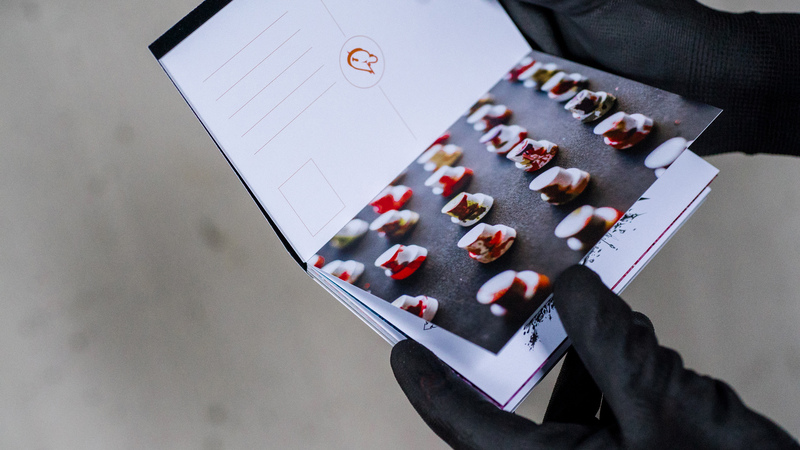 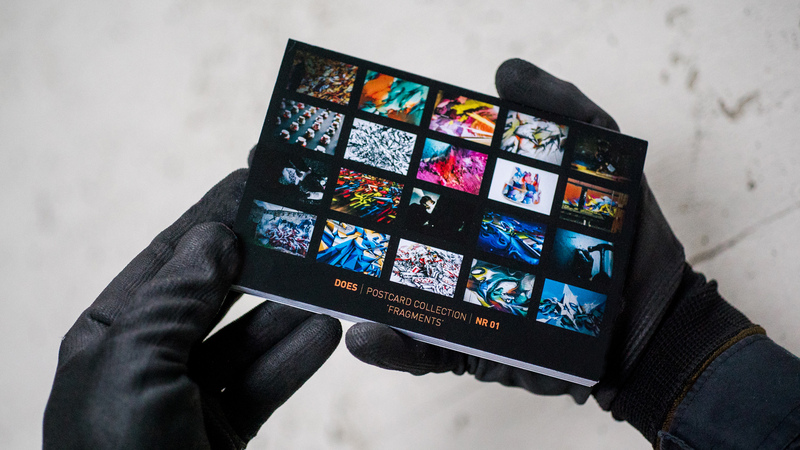 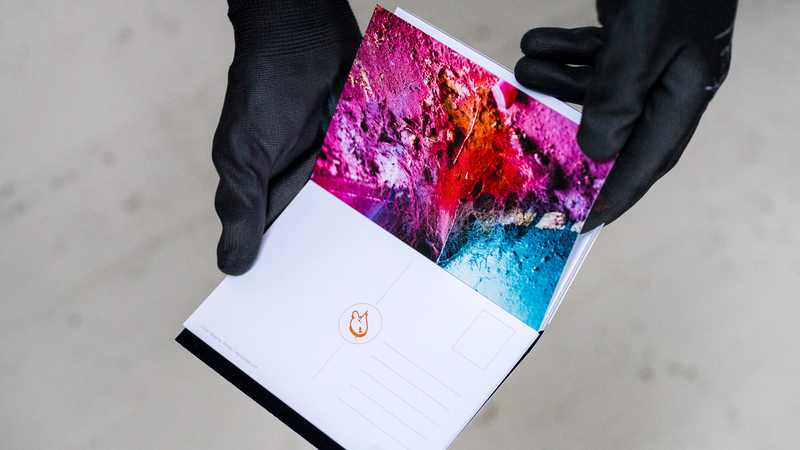 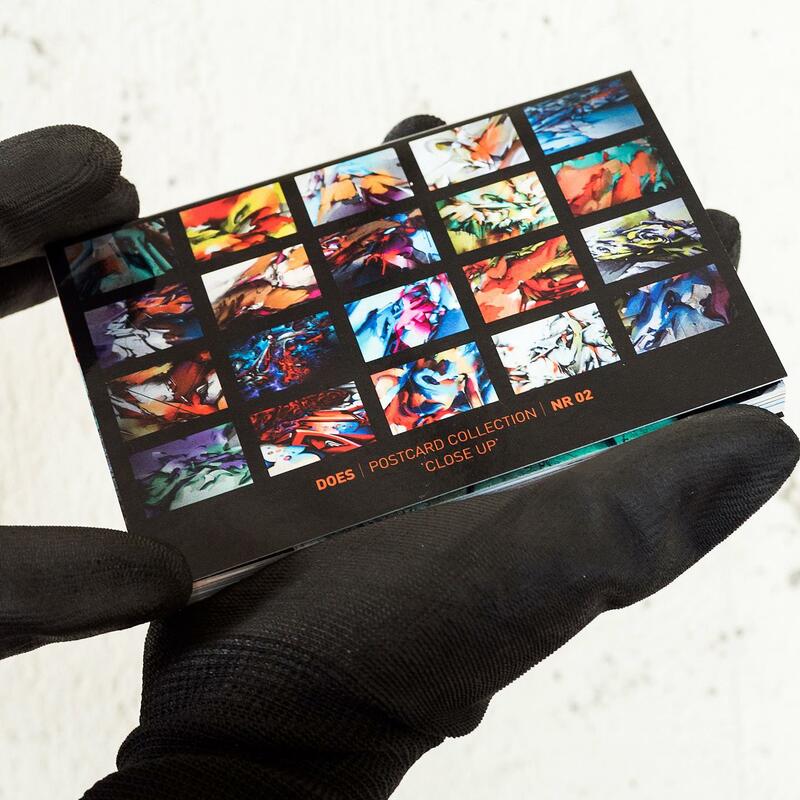 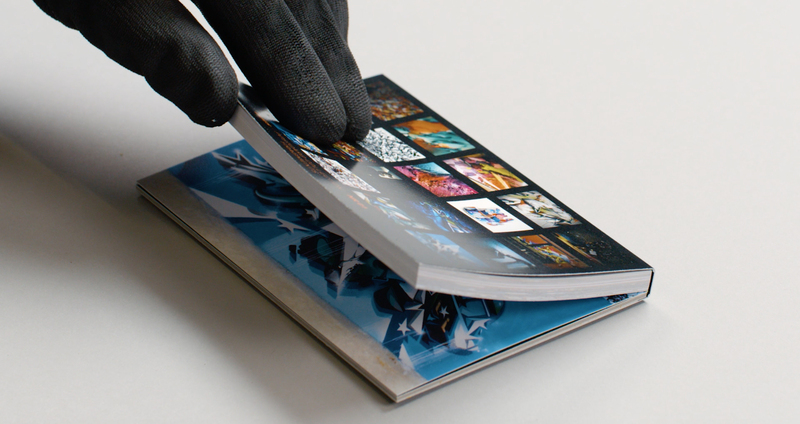 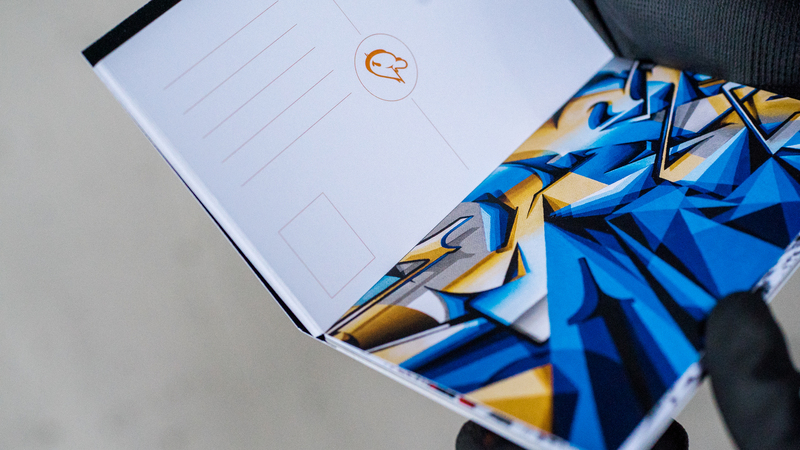 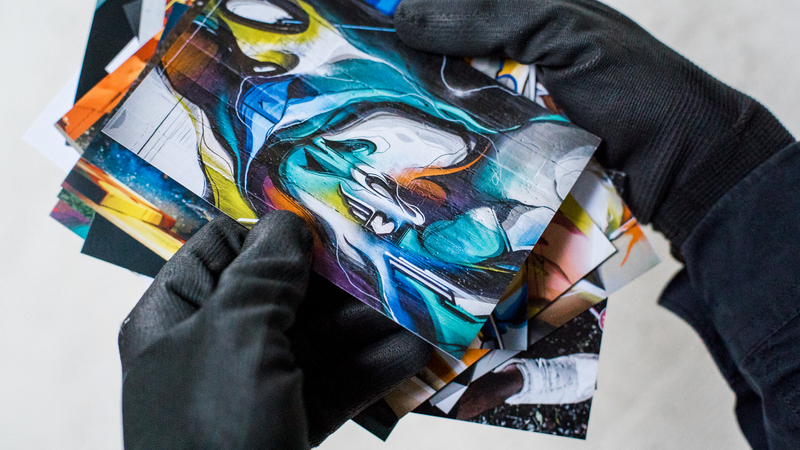 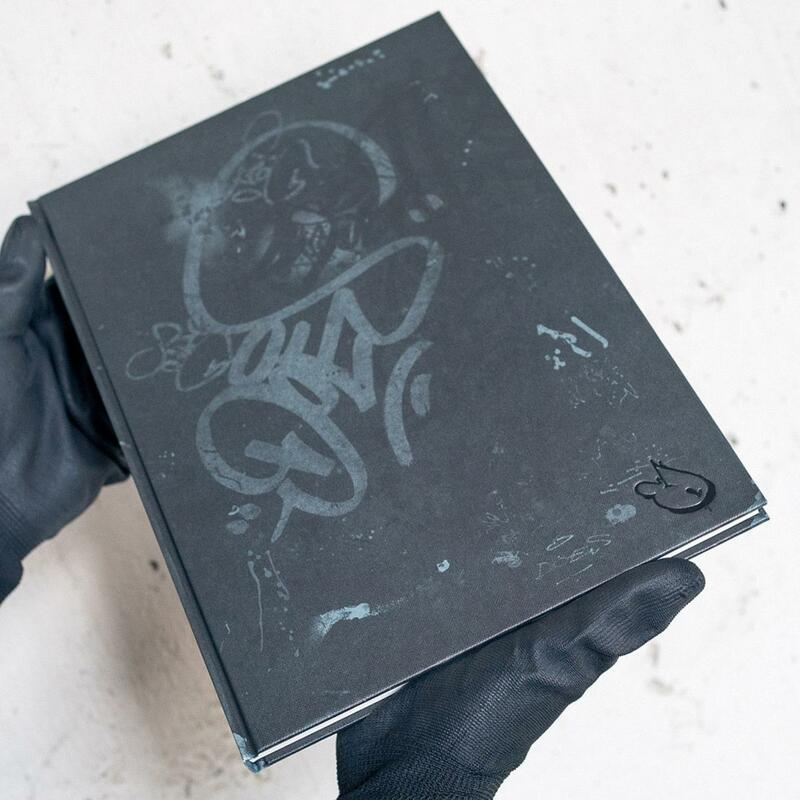 This postcard collection holds 20 unique postcards featuring fragments of Does’s work. 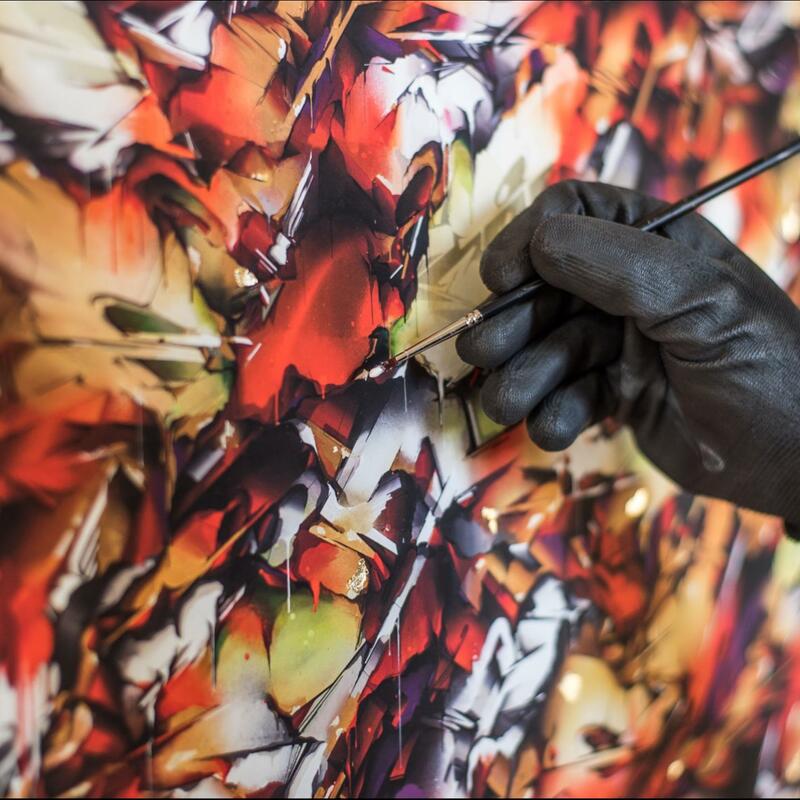 The imagery varies from detail shots, to complete murals, canvasses and work in progress. 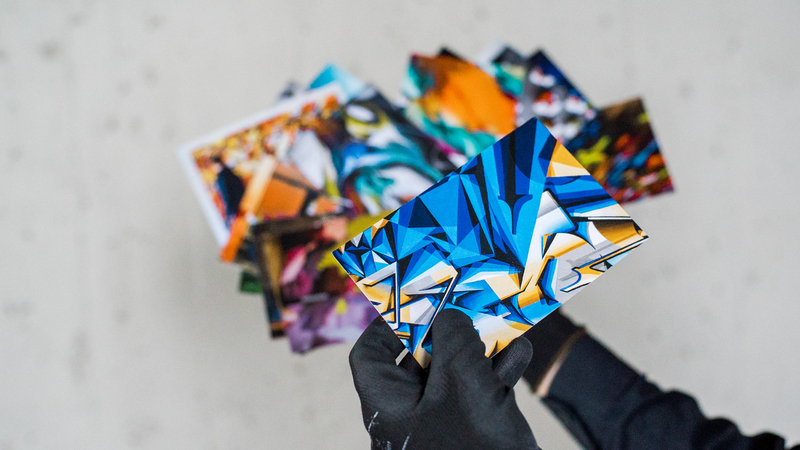 Each postcard can easily be torn from the set or if you prefer to keep the postcards together you can also save them as a booklet. 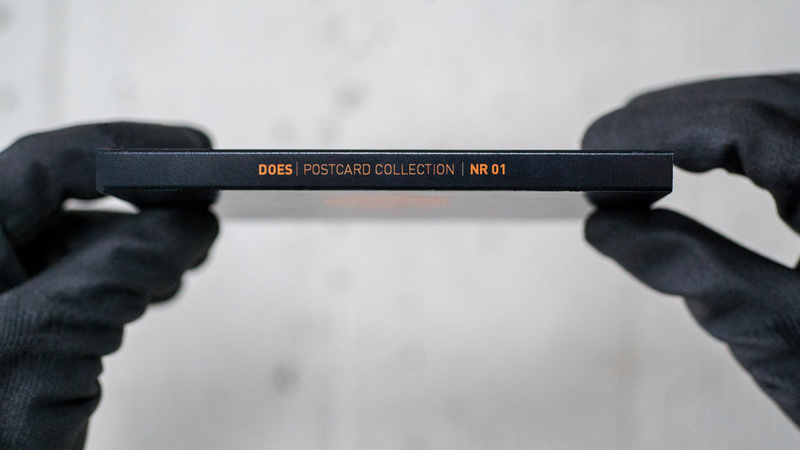 This set is the first of a series of postcard collections, which will be released throughout the course of 2017.